Culture club Revelin, situated in the five hundred years old Revelin fortress, is a unique place where present meets the past. The club has recently found its place on the most prestigious Top DJ Mag list of the best 100 clubs in the world. Until now guests of Revelin were able to listen and watch famous performers like Fatboy Slim, Dixon, Carl Cox, Fedde Le Grand, Axwell, Boy George, Benny Benassi, Martin Solveig Roger Sanchez, MK, Mark Knight, James Zabiela, Sebastian Ingrosso, R3HAB, Umek, Tomcraft, Paul Van Dyk, Nervo, LMFAO and many, many others. This summer season starts from May the 30th with the performance of Italian DJ Nicola Fassano. Revelin also prepares two big summer festivals this year. Roger Sanchez, Julian Jordan and duo Redondo will perform at Revelin festival, from July 16th to July the 18th. And Dubrovnik electronic festival will bring these DJ’s to Revelin: Fedde Le Grand, WKND, DJs from Mars, Marco Bailey and Kryder. 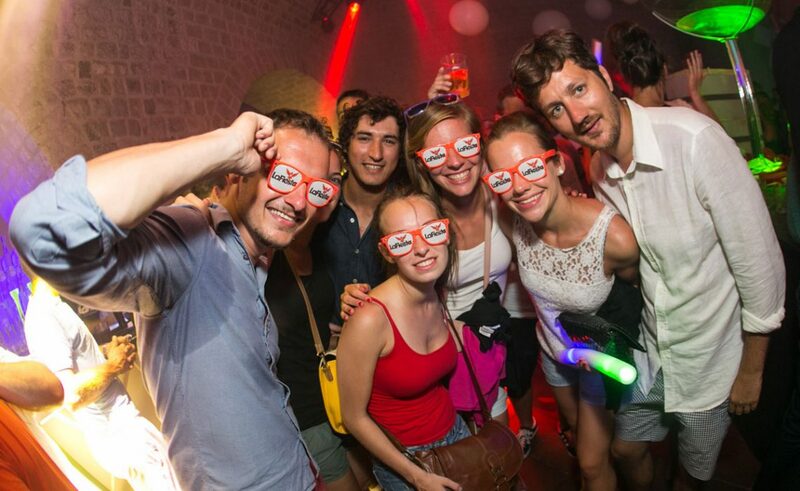 On August, the 28th Revelin is going to dance to the sounds of world famous DJ, Paul Van Dyk. So, see you in Revelin!